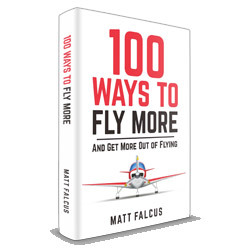 Promote your business or product on Digital Pilot School and reach thousands of people every month by our community of pilots, flying enthusiasts and trainee pilots. 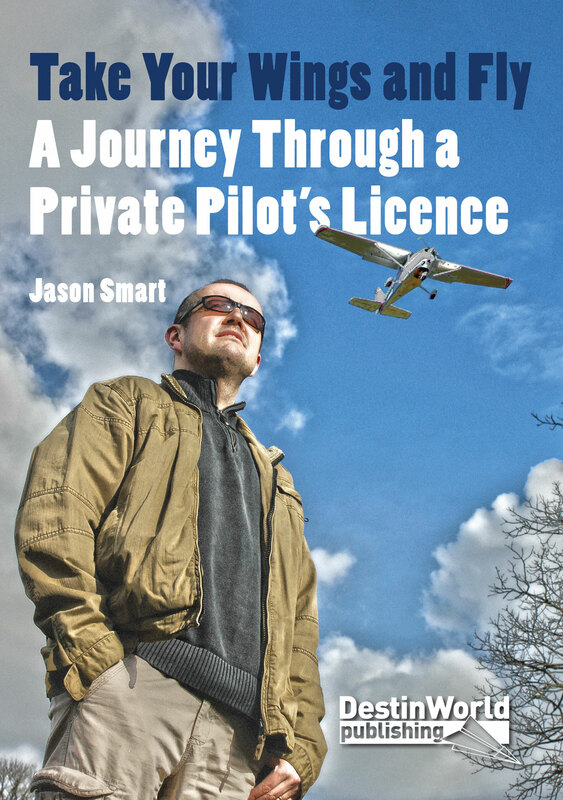 Digital Pilot School is one of the fastest growing general aviation and flying blogs on the internet, put together by a team of knowledgeable flyers and web entrepreneurs with the ability to reach many thousands online through smart marketing, viral content and valuable content. Please get in touch to discuss how we can work together and we can provide you with costs to suit your budget. Fill out the form below, or contact matt@digitalpilotschool.com for more information.